Hi everyone. 😉 I hope you’re all doing fine. Well me, I’m still alive and kickin’ and I’m still busy reviewing for the remaining exams so I haven’t posted anything here in 3 weeks. 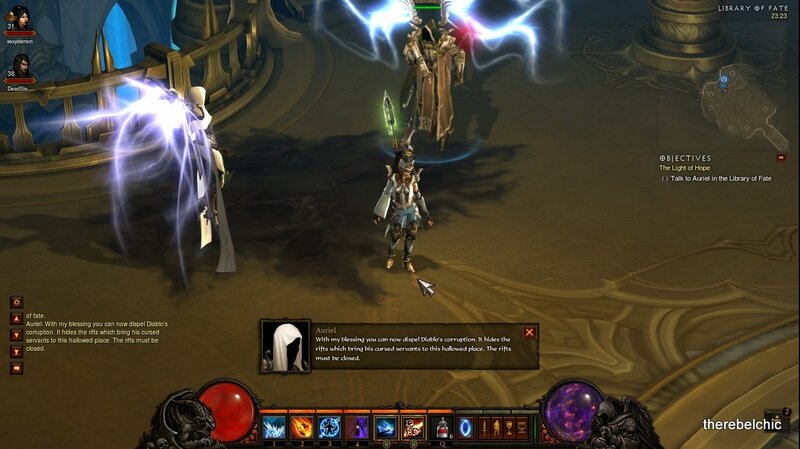 I’m also playing Diablo 3 so I’m sure you understand how it affects my social life and how it manipulates me (bwahaha). Anyway, I need to get back into reading. My wizard. I finished the last Act yesterday! Wiii! Magnificent site. Lots of helpful info here. I’m sending it to some pals ans also sharing in delicious.